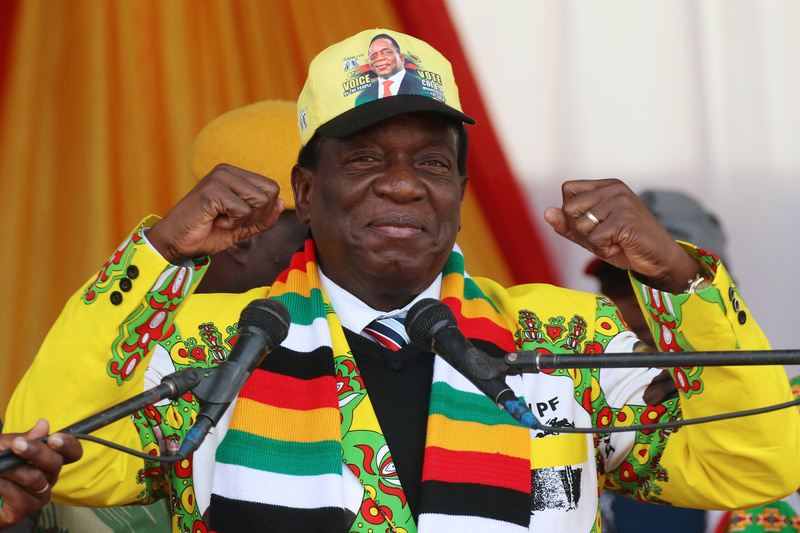 Zimbabwe President Emmerson Mnangagwa, a former spy chief, was on Aug. 3 declared the winner of the first elections to be held since Robert Mugabe's removal in a coup in November 2017. Mnangagwa received 50.8 percent of the vote, while his main opponent, Nelson Chamisa, polled 44.3 percent. Zimbabwe police said on Aug. 2, a day after clashes between soldiers, police and opposition party supporters, that the death toll had doubled to six after three people succumbed to their injuries.